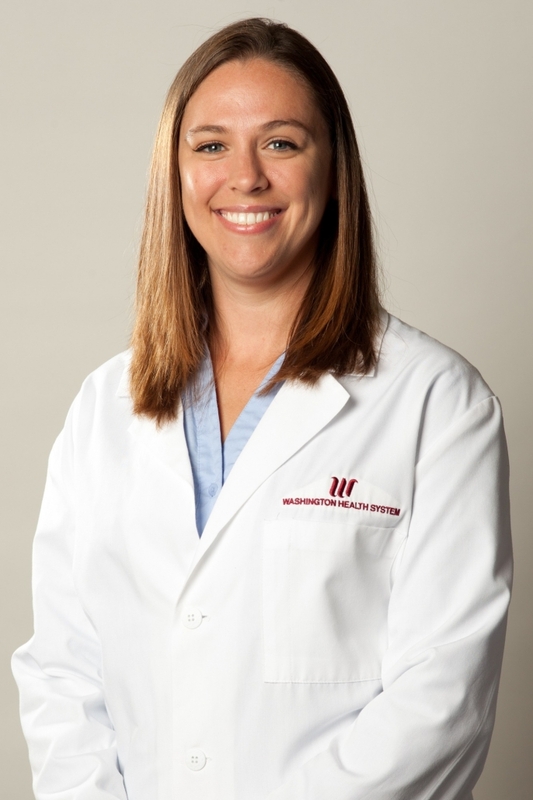 Dr. Smith received her medical training at West Virginia School of Osteopathic Medicine and completed her residency at West Virginia University at Charleston Area Medical Center, Charleston, WV. She is board certified in Obstetrics. Her special interests are in infertility and pelvic organ prolapse.